After skating you should always wipe down your blades to stop them rusting. Putting on blade covers after wiping protects the edges of your skates and helps your blade last longer and prevents them rusting. EDEA have made this rather mundane task more fun by designing Animal blade covers to bring a smile to your face as you look after your boots. 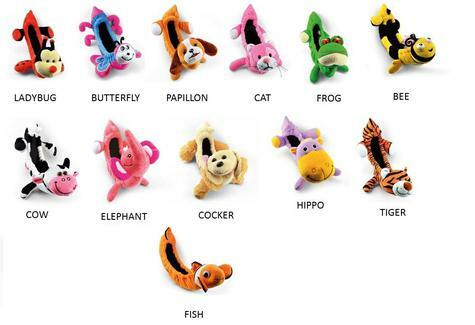 All our “JOLLY ZOO” animals have extra long tails. These have Inner padding and an absorbent lining help to remove moisture and keep the blades dry. All our animals are fully washable. One size fits all.